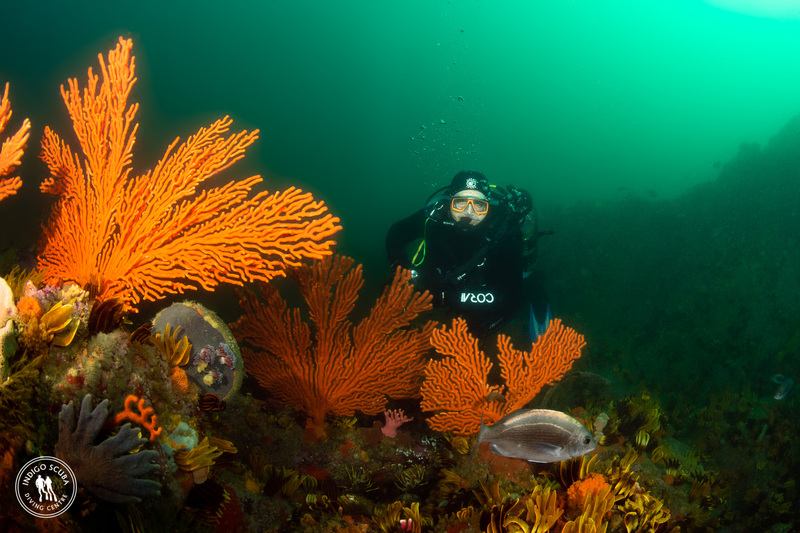 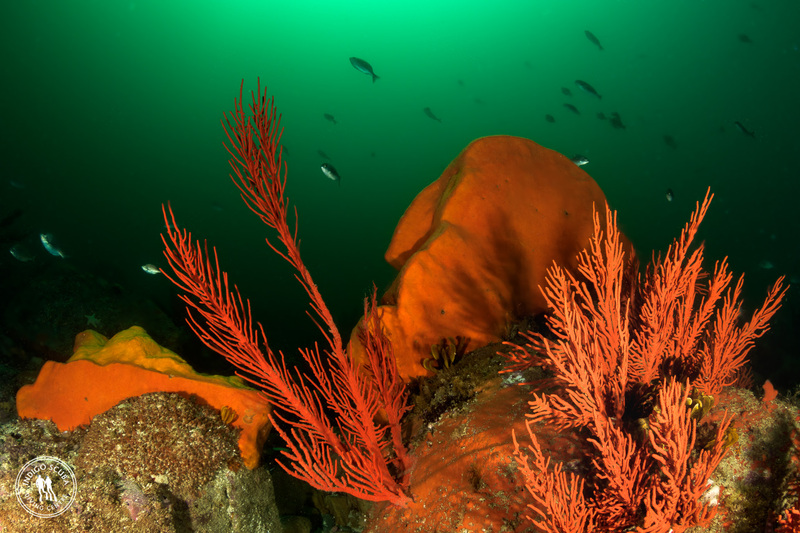 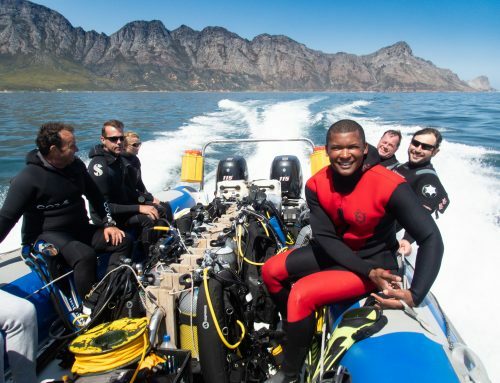 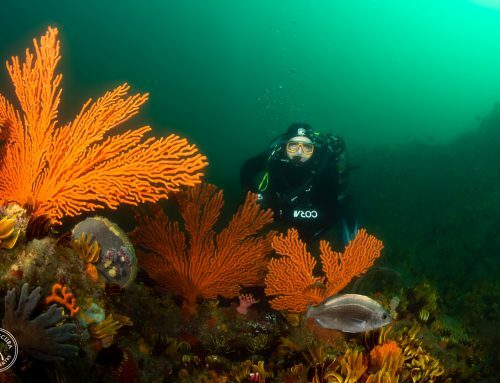 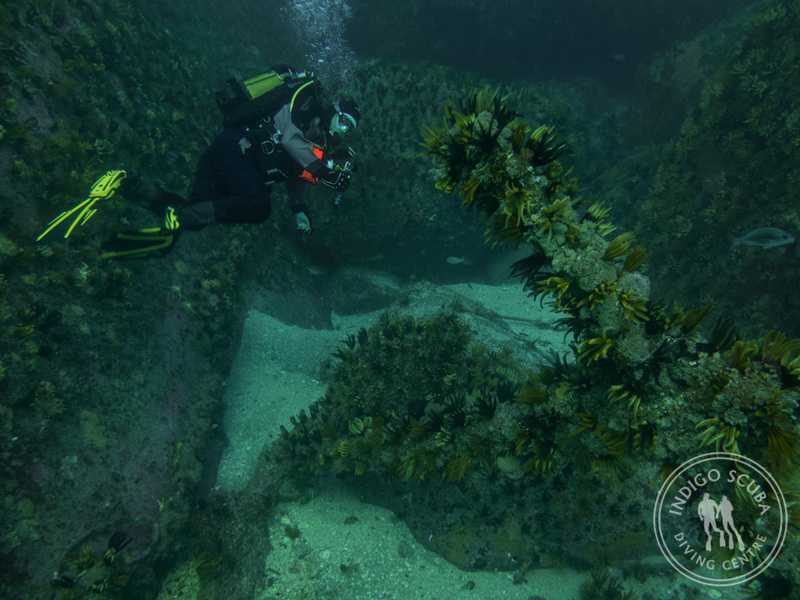 It’s always exciting diving in Gordon’s Bay! 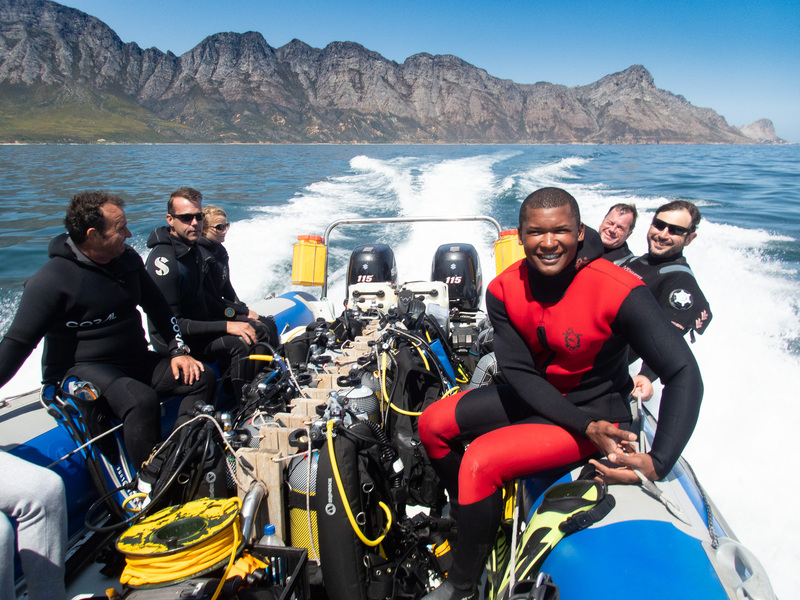 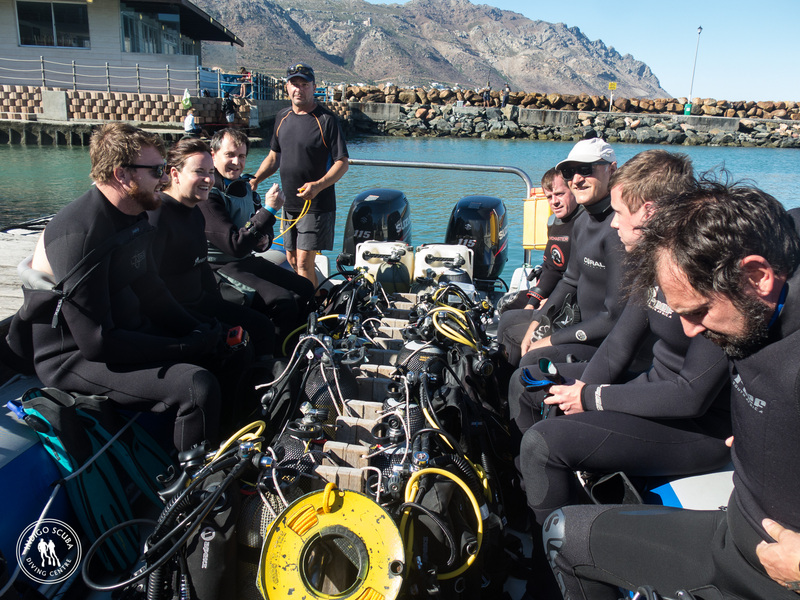 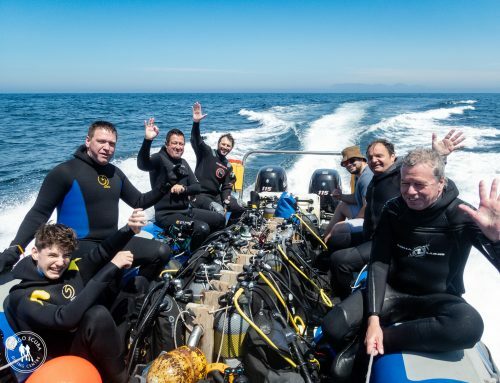 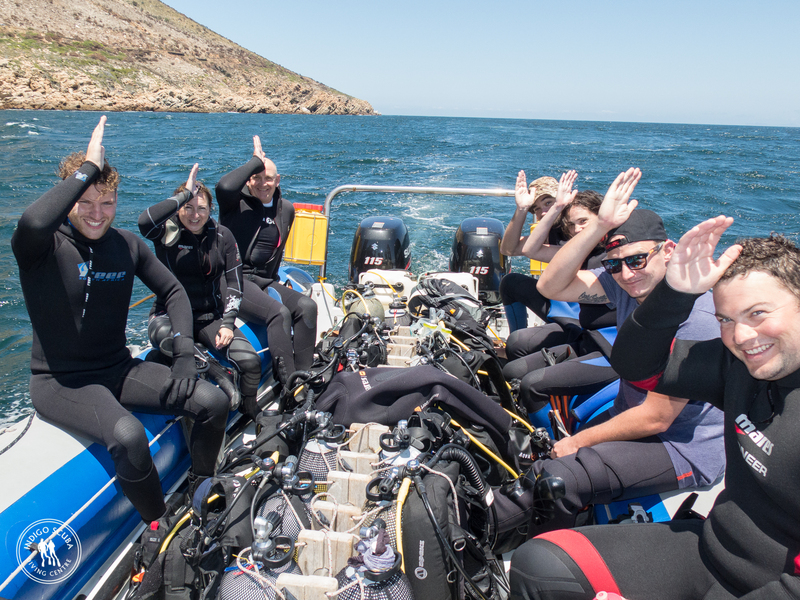 On Saturday we dived Pinnacle and Steenbras River Mouth and on Sunday we went out to dive the new reef and then came back and explored Stone Dog. 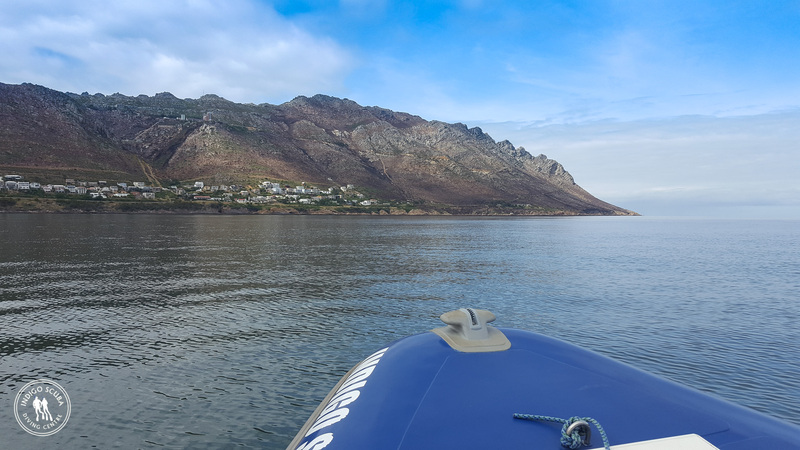 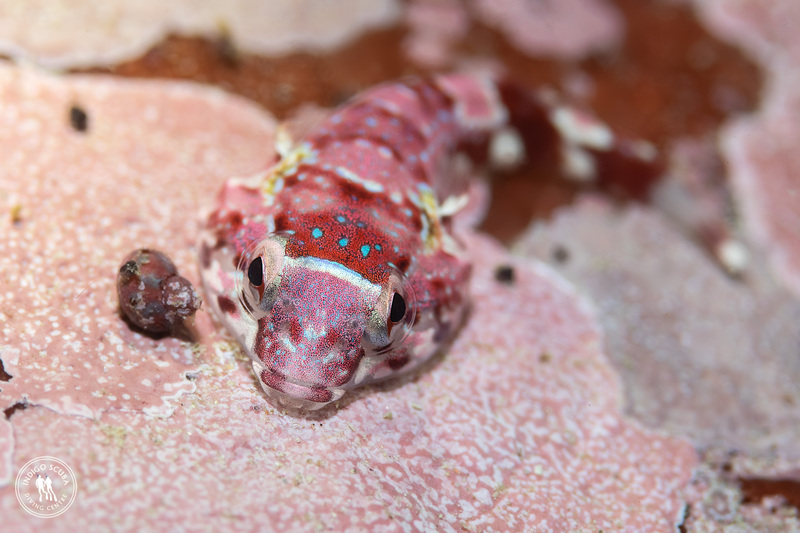 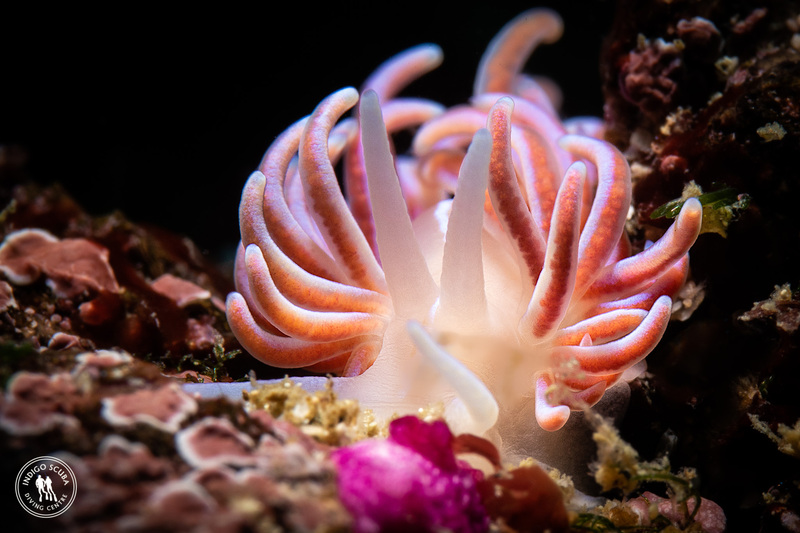 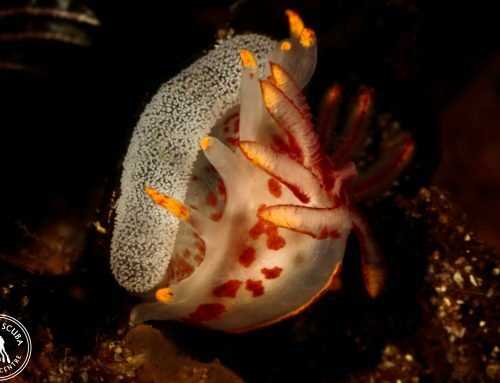 The critters and larger ocean going inhabitants are out in full force, with lots of beautiful nudibranchs, doublesash butterfly fish, rock suckers, schools of bait fish, seals, spider crabs, red roman, white sea catfish, pyjama and puffadder shyshark and dolphins on the surface. 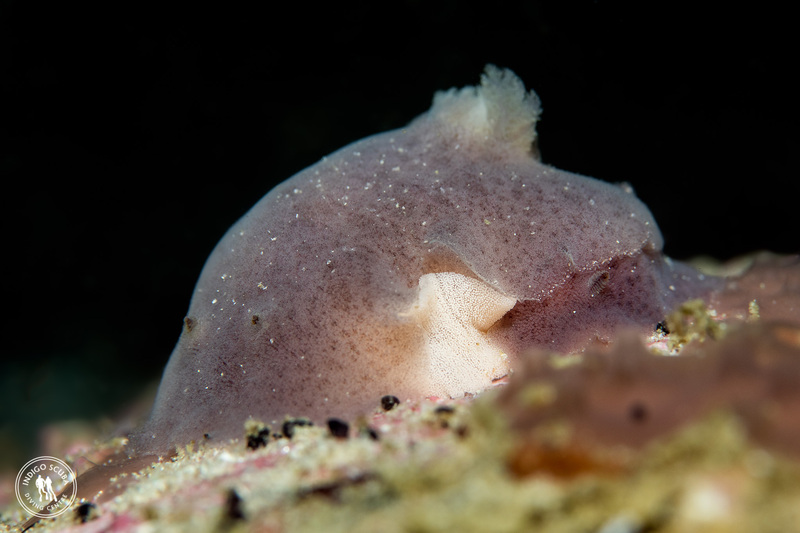 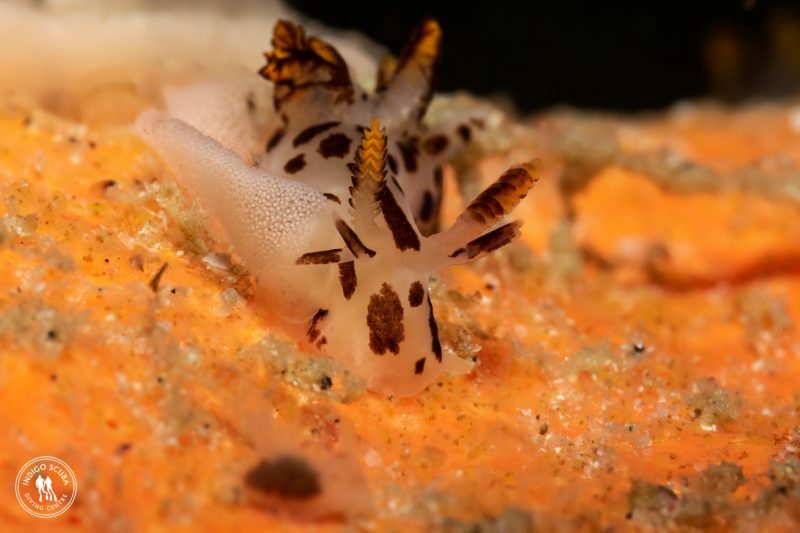 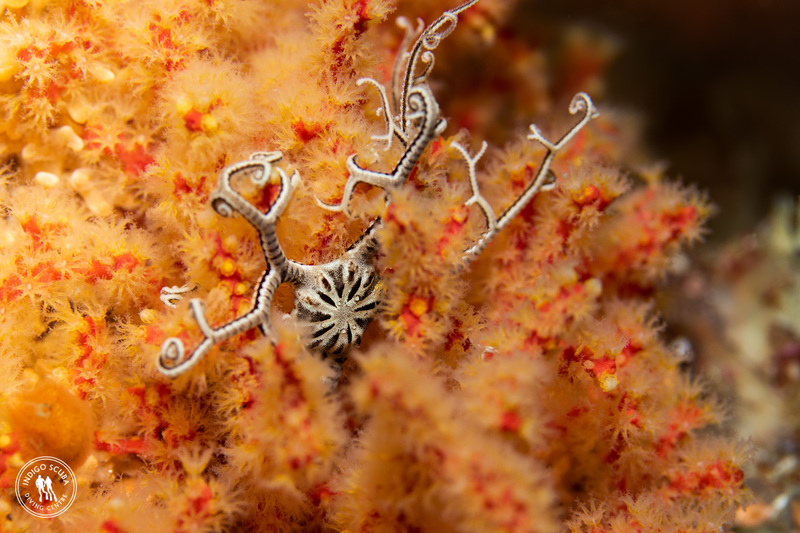 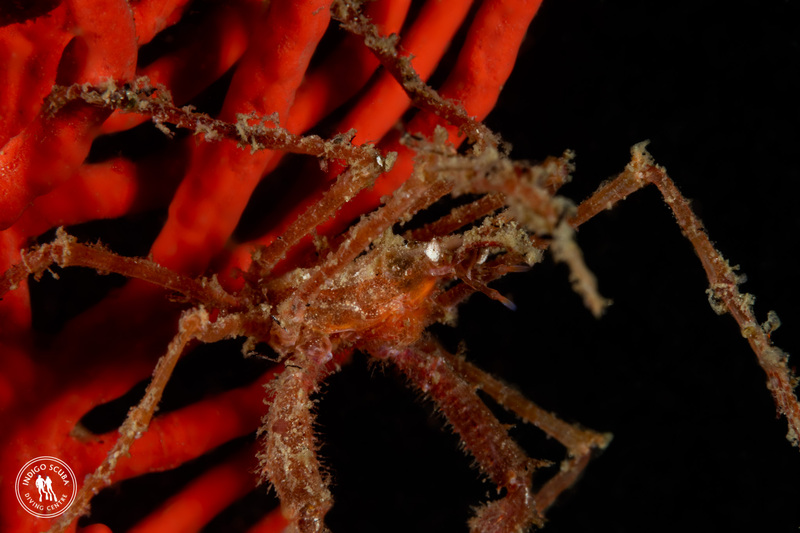 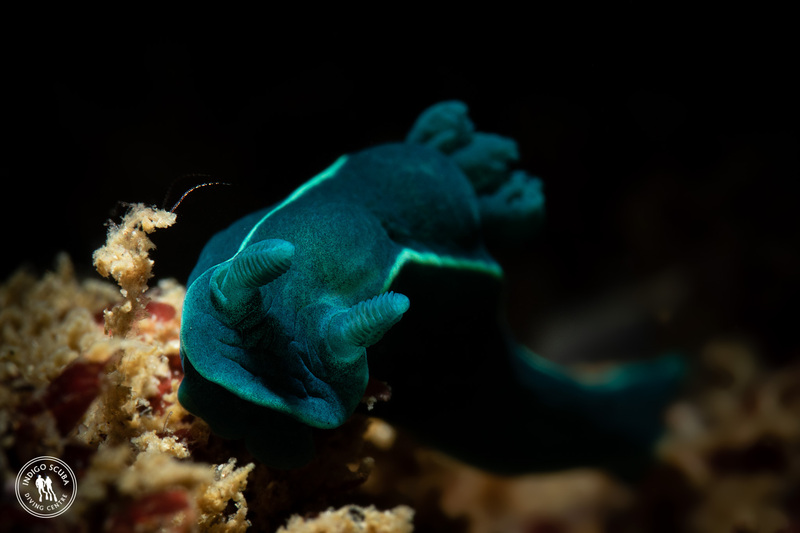 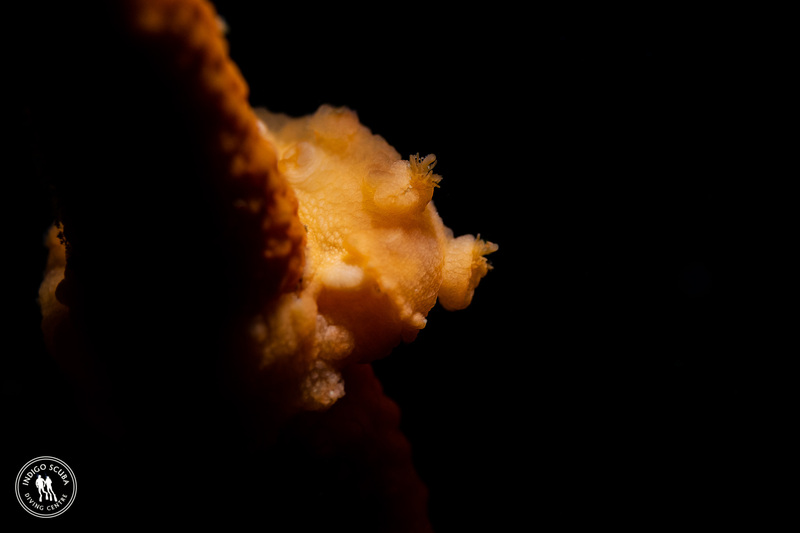 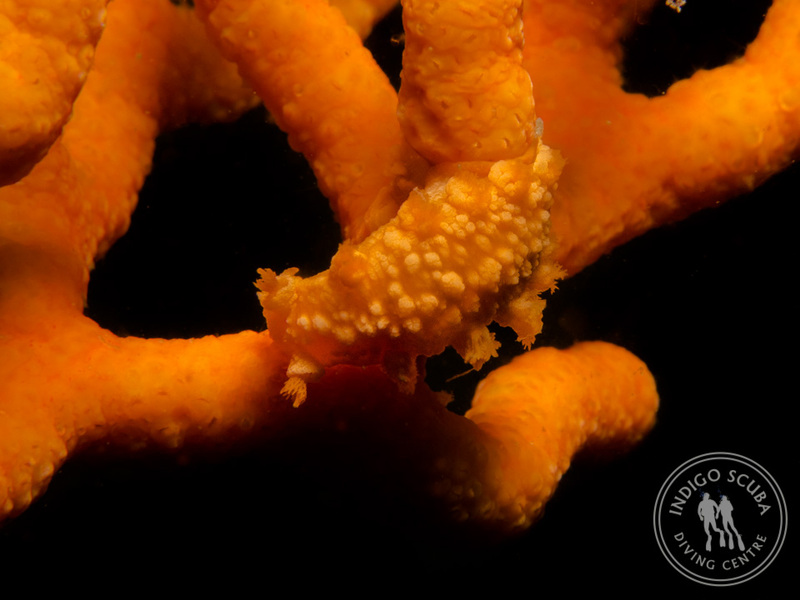 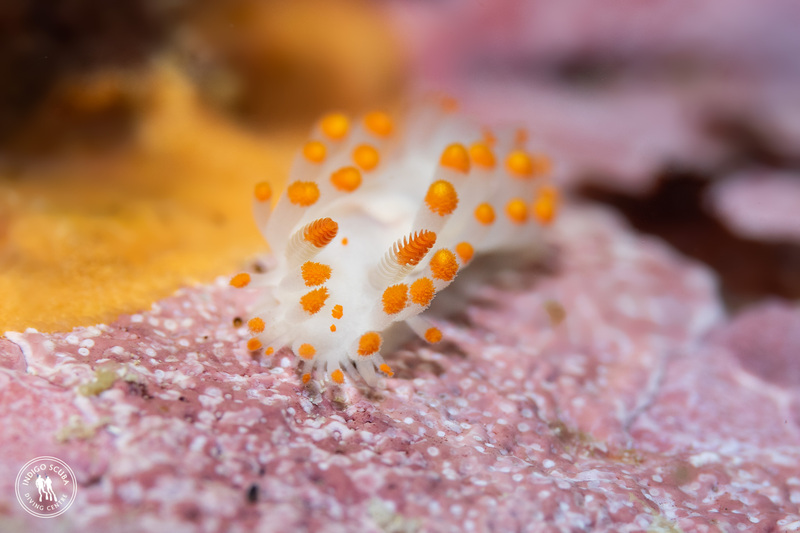 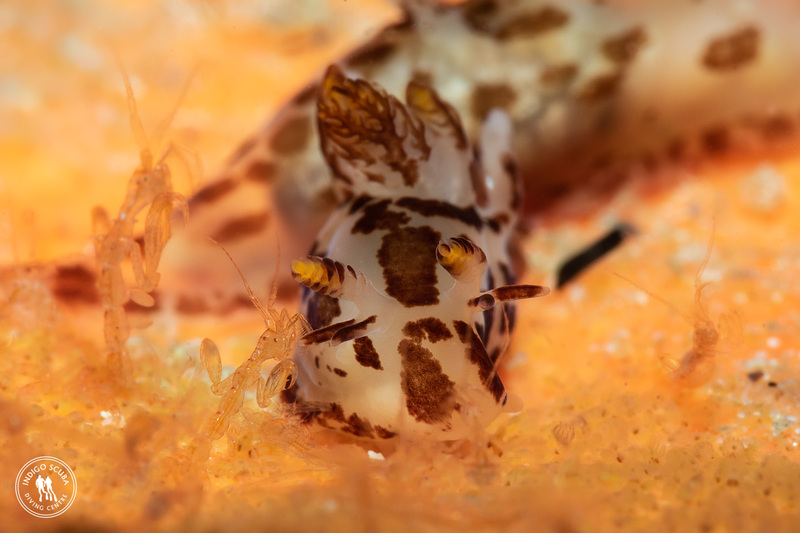 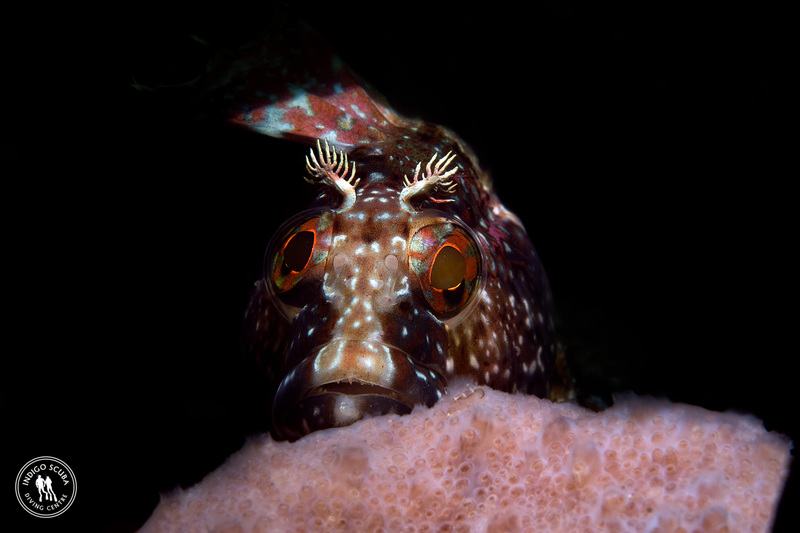 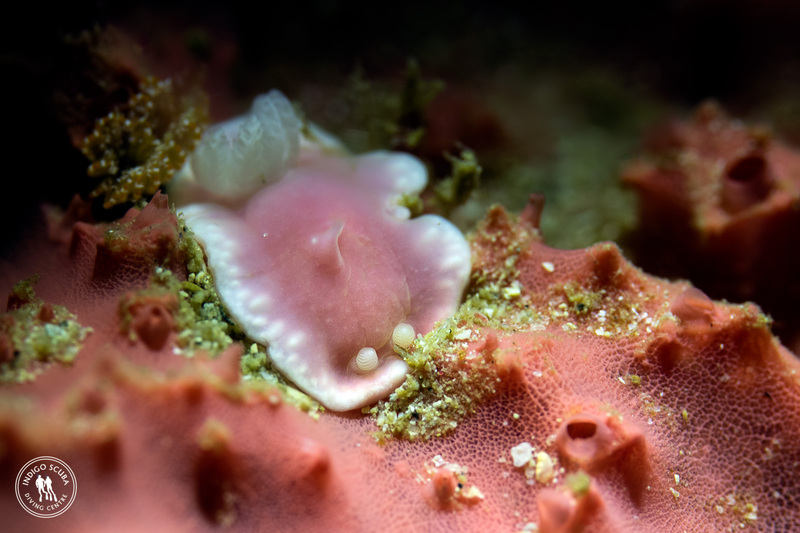 There were loads of velvet dorids and giraffe spot nudibranchs laying eggs at Stone Dog, black nudibranchs and coral nudibranchs at Steenbras River Mouth and many, many tiny basket stars at our new reef. 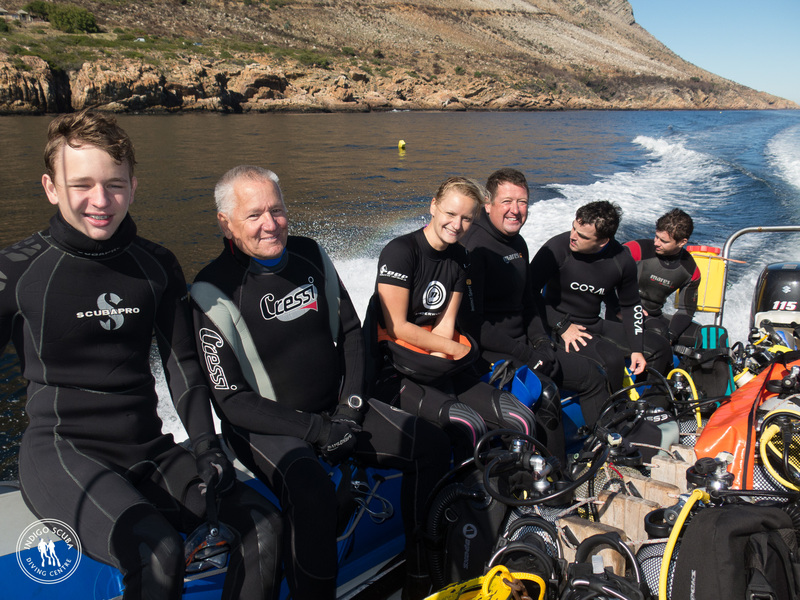 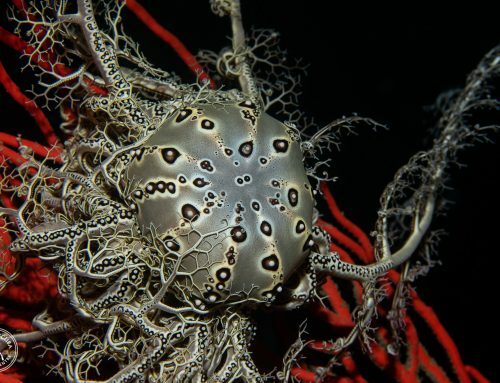 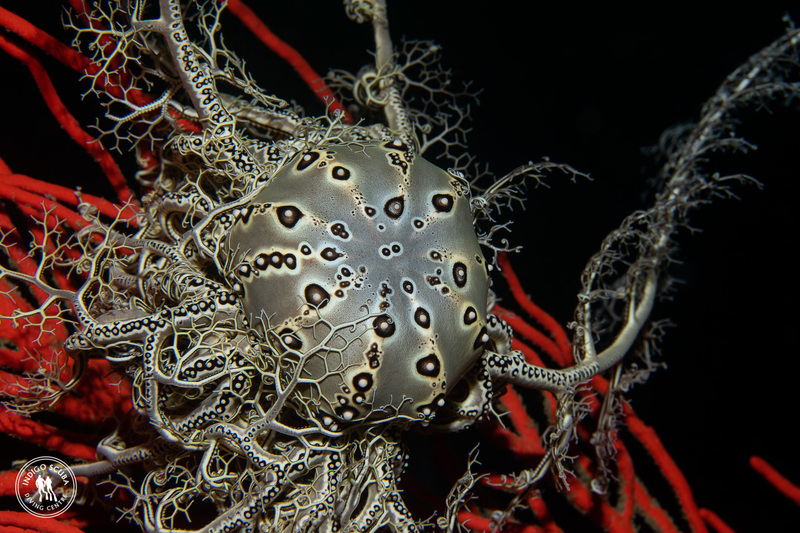 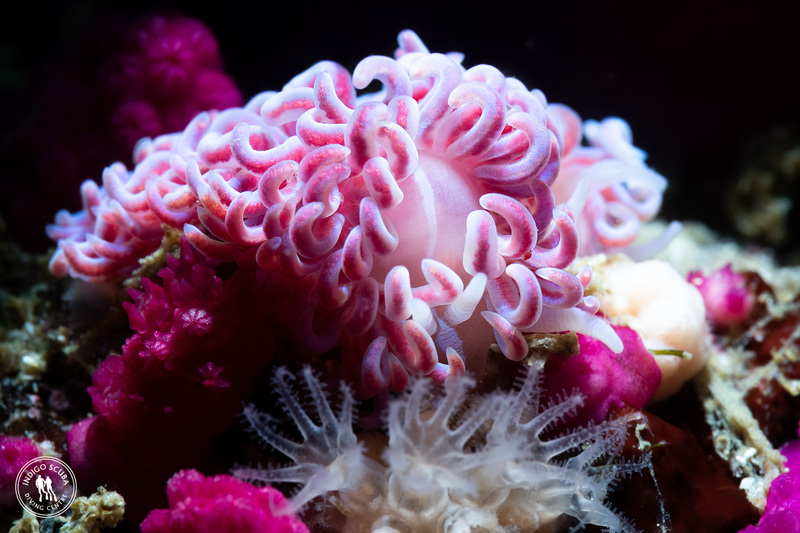 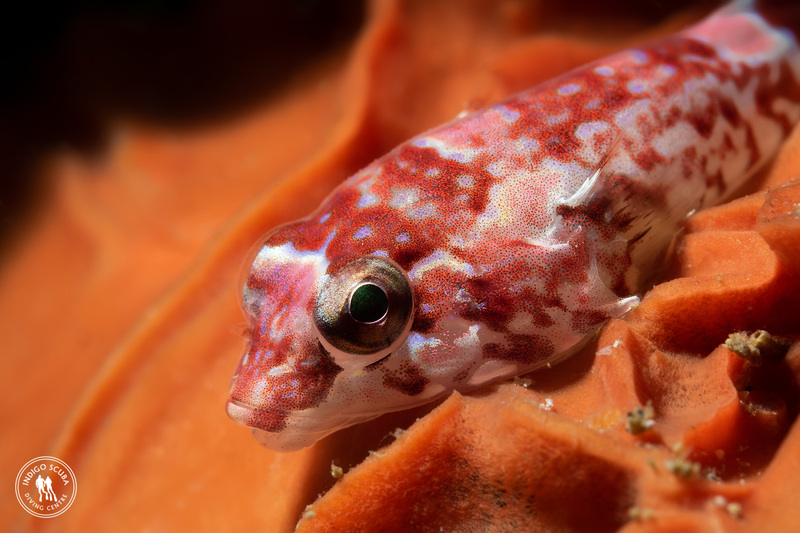 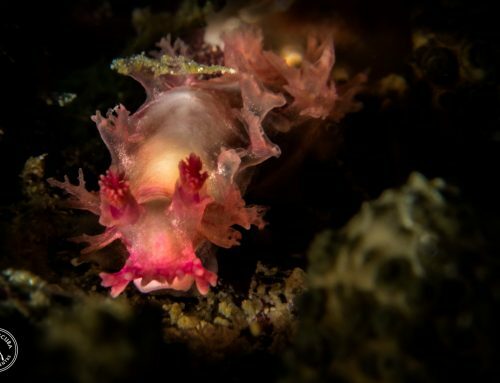 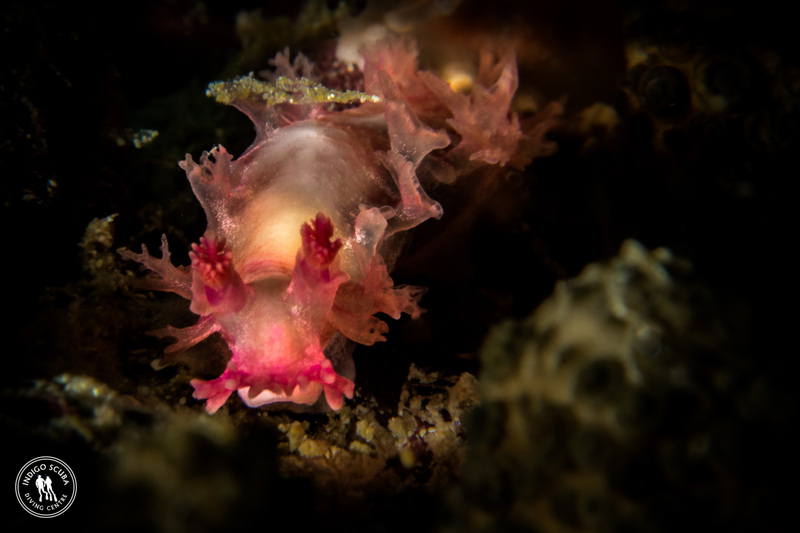 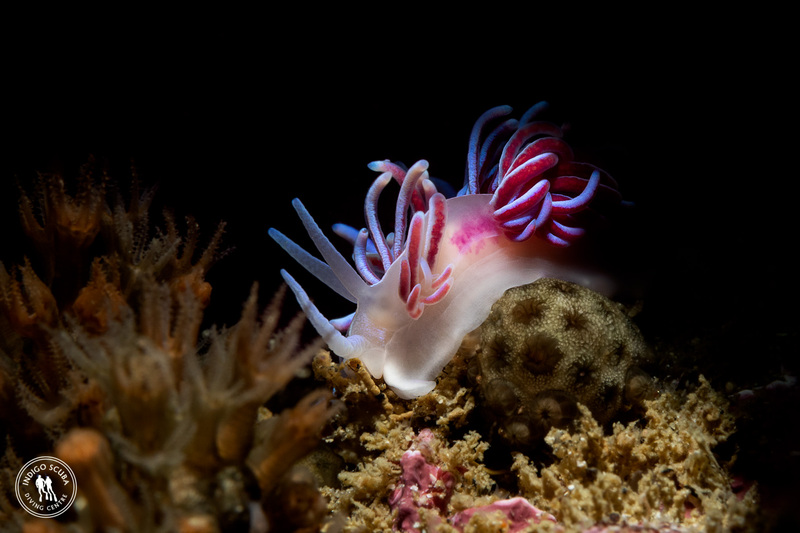 Always something different and new to be found on our beautiful reefs in Gordon’s Bay.